Ashley Furniture located in Arcadia, Wisconsin is a father and son owned company. They are Todd Wanek and Ron Wanek. There are approximately 400 Ashley Furniture store located through out the world. They not only have company owned stores but also they distribute through independently owned furniture stores as well. What began in Chicago in 1945 as just a small sales operation, grew and eventually after changing hands and locations settled in its current headquarters in Wisconsin. With millions of dollars in sales throughout the 1980’s, they began to concentrate its marketing to middle America. By creating strategic partnerships with stores such as Kmart and Sears, they quickly grew their customer base as well as their earnings. Today they can be found in every major market. Ashley Furniture has used current technologies and up to date manufacturing methods to not only maintain a high level of customer satisfaction but also continued high quality offering that are outlasting normal wear and tear of today’s current families. 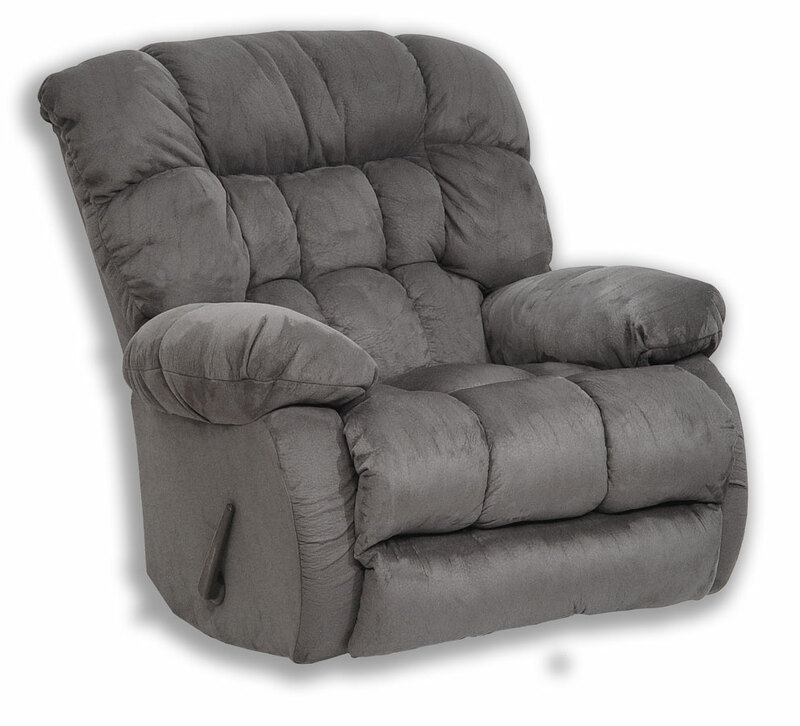 Whether you are looking to redecorate your new home or add a nice wall hugger recliner, take a good look at Ashley Furniture as a great company with good quality furniture that will bring you and your family comfort for many years.